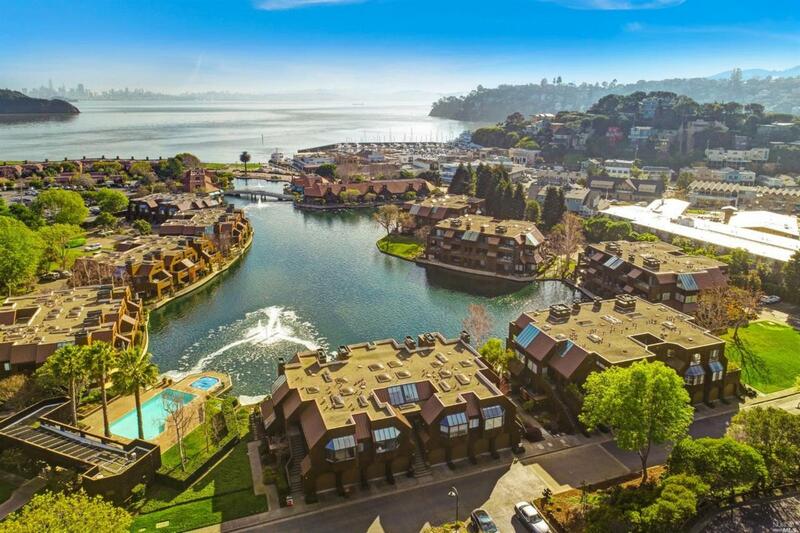 Luxury end unit townhome in the sought after Point Tiburon Lagoon!Largest unit in the complex. 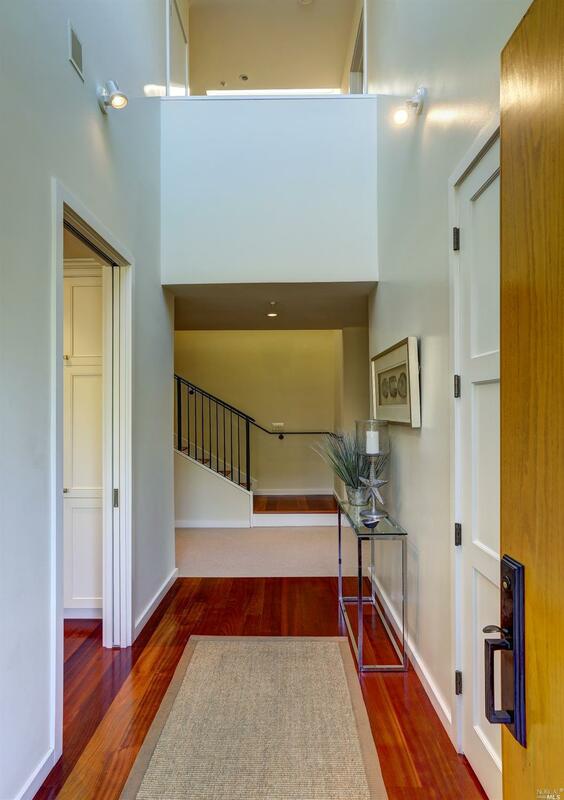 Stunning renovation in 2013 by Caletti Construction with the finest of finishes.Inviting living room w/ fireplace opens to the entertainment deck overlooking the lagoon. Stunning kitchen w/breakfast area. Mastersuite w/ terrace & views of the lagoon. Main level bedroom and full bath.2 car garage.Minutes to SF commute ferry,downtown& waterfront pathways. Listing courtesy of Shana Rohde-Lynch of Compass.